The Texas General Land Office on Thursday cut ties with the Daughters of the Republic of Texas, the organization that has run the Alamo for more than a century. 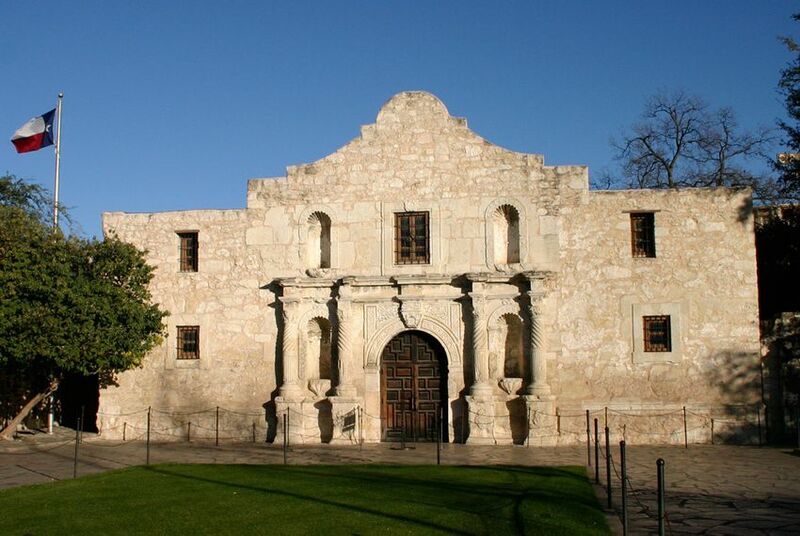 The Texas General Land Office on Thursday fired the longtime managers of the Alamo, abruptly severing ties with the Daughters of the Republic of Texas dating back to the 19th century. In a letter to the women's lineage organization, Land Commissioner George P. Bush said the end of the relationship is effective July 10, citing 10 contractual violations including failing to maintain the fiscal and physical health of the state-owned monument. "The Alamo has always had the same owner — the people of Texas. And so to meet the ever-increasing operational needs of the Alamo, the GLO has determined to change its day-to-day management from the DRT and move in a new direction," Bush said in a joint statement with DRT President Ellen McCaffrey. "Together we will create a bigger, brighter future for this Texas shrine," Bush added. The office expects it to take about four months for the site to change hands. In the meantime, it plans to put out a request for proposals and look across the country for new management. The termination of the contract comes amid a new fundraising push by the office, which last week named a newly organized Alamo Endowment Board. Its members include several prominent philanthropists and well-known political donors. "While we regret our changing role in its daily management, it does not diminish our unending passion for the preservation of the Shrine of Texas Liberty, and we look forward to maintaining our library collection as a historical resource for all Texans to enjoy," McCaffrey said in the statement.